Due to a huge number of ecological issues and disasters that are plaguing the world, we are slowly turning towards more sustainable ways of living. From carefully tracking our carbon footprint, to using cosmetics with biodegradable packaging, families are planning their lives around being more eco-friendly. 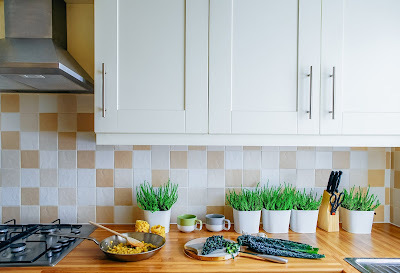 Now, you already know how to make delicious food in your kitchen, but how do you make your kitchen sustainable? Other than the obvious decision to buy more organic-grown food, what else could you do to make it better? Actually, you can do plenty! If you’re looking to make more environmentally-conscious choices and live healthier, here are some tips that will help you out. 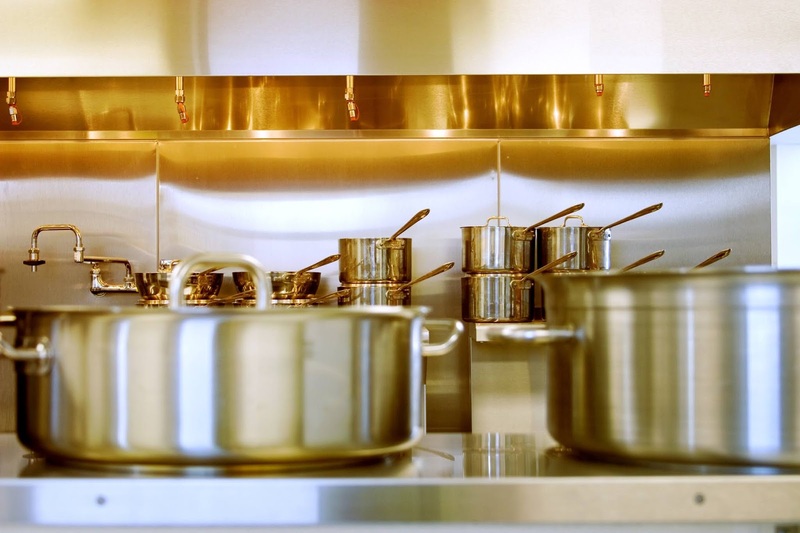 While the outcry against Teflon causing cancer has proven to be false, the fact still stands: non-stick surface pots and pans just don’t last very long. 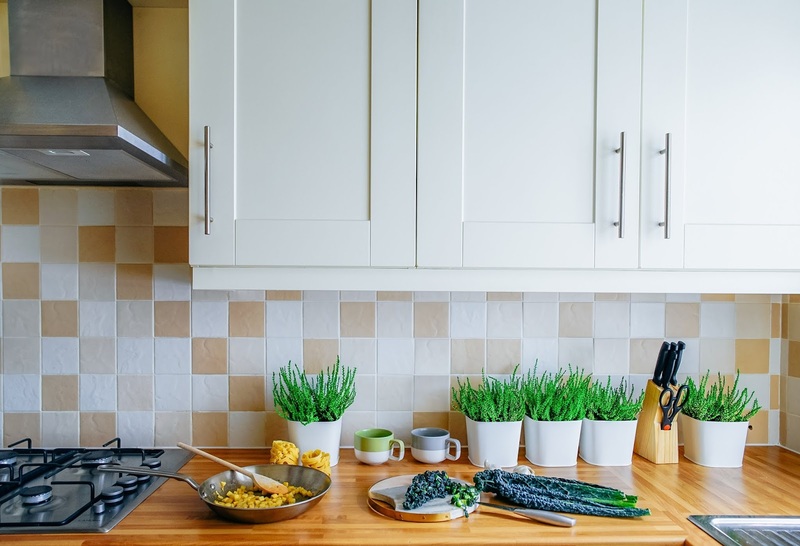 That kind of cookware wears out very quickly and needs to be replaced all the time, and this way you’re not just straining your budget, you’re also creating more unnecessary waste. A much better option would be cast iron or stainless steel pots and pans, and while they are expensive, it’s a definitely a worthwhile investment. A good cast iron skillet can last a family for generations if you care for it properly. If your blender breaks you don’t have to throw it in the trash right away. Check to see if it can be repaired – chances are that there’s just something minor that needs to be fixed. 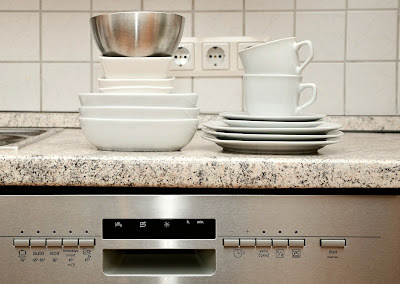 Also, always clean and put away your appliances right after use because simple regular maintenance can make them last. While 140 litres is used on average while washing by hand, a quick cycle in the dishwasher will use up only 13 litres of water. The dishwasher also uses less energy, and is generally simply easier and will save you a lot of time in the kitchen. When you do wash by hand, make sure to turn the tap off, and not to leave it running while you scrub at the plates. Rather than pre-packaged and frozen food, try to cook as much as you can. You’ll not only have better-tasting meals, but you’ll know exactly what’s going into the dish. You can also make your own compost from leftover foods and potentially use it to grow your own fruits and veggies in the backyard. There is nothing wrong with the bottled water. However, buying water from the stores is one of the biggest contributors to the ever-growing plastic waste, and it’s mostly a marketing trick used by the companies to get you to spend money on something you genuinely don’t need. Instead of that, a much better idea is to invest in a reusable water bottle that you can carry with you and refill whenever you get thirsty. 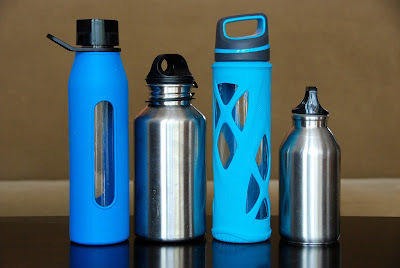 You can simply wash it occasionally and keep it in your bag, and you won’t need to keep buying plastic bottles and creating more and more waste. Speaking of waste, store-bought water isn’t the only thing that’s increasing our use of plastic. For starters, simply carrying your own tote bag when you’re going grocery shopping instead of relying on what the store provides is a great step. Start reusing packaging, especially if it’s made of glass, and try to reduce your portion sizes – if you keep throwing away food because you just can’t finish those last few bites, then you’re wasting it. Either eat less or, like we’ve suggested before, use leftovers to make compost. You don’t have to keep buying harsh (and potentially toxic) chemicals to keep your place clean. 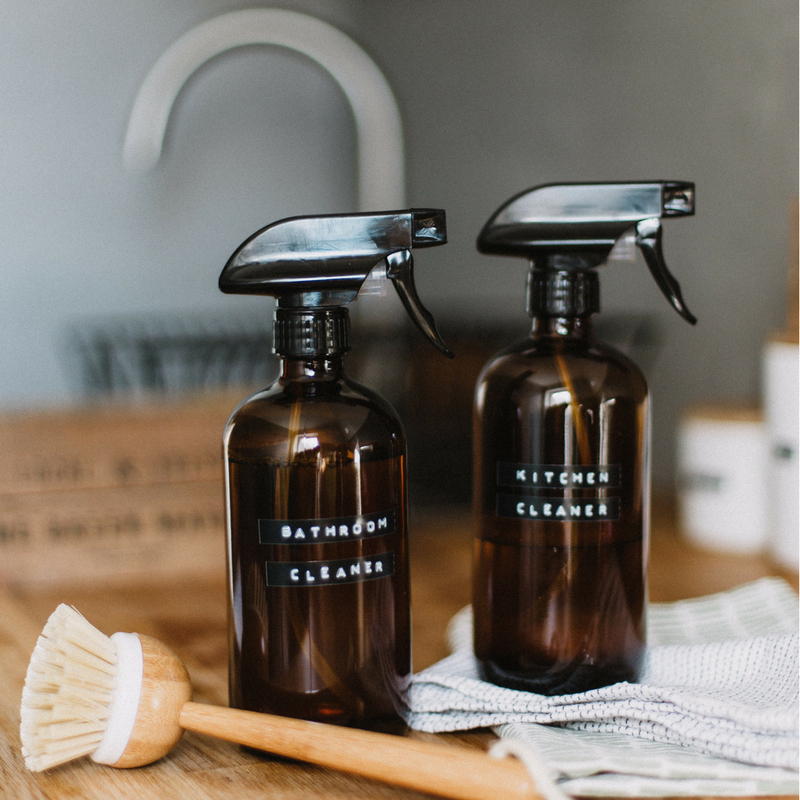 A solution of water, vinegar, and baking soda can actually work like magic to scrub the grime away, and it has no harsh scents or harmful chemicals to irritate your skin and eyes, and no fumes to hurt your lungs. You’ll also be saving up a lot of money if you switch out a few cleansing products with homemade solutions. We spend a lot of time in our kitchens and it’s where most of the waste comes from. Keeping it sustainable is important if you’re looking to be more respectful towards the environment, so try these tips and enjoy your eco-friendly environment.